Learn about animals and their care in our brand new on-site state of the art Animal Management Centre, with specialist rooms for fish, invertebrates, nocturnals, rabbits, guinea pigs, reptiles, amphibians, small mammals, plus quarantine and isolation rooms. There will be a dedicated dog exercise area and grooming room, outdoor and indoor aviaries, outdoor runs for ducks, hens, geese and rabbits, and a wildlife area. Enjoy this largely practical introduction to Animal Studies and take your first steps to secure your dream role in Animal Care. Highlights include visits to zoos and animal centres; there will also be the opportunity for work experience which is intended to develop existing knowledge in preparation for further study or employment. You will benefit from our brand new state of the art Animal Management Centre, where you will be based. You will have access to our new facilities which include specialist rooms for fish, invertebrates, nocturnals, rabbits, guinea pigs, reptiles, amphibians, small mammals, plus quarantine and isolation rooms. There will be a dedicated dog exercise area and grooming room, outdoor and indoor aviaries, outdoor runs for ducks, hens, geese and rabbits, and a wildlife area. 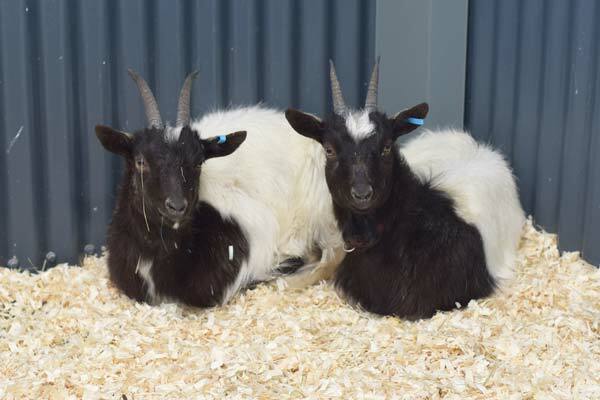 As well as practical handling of the animals on site you will be able to choose from units such as animal biology, health, training, feeding and many other aspects of the industry.